European Consumer Centres Network (ECC-Net) has launched a new report and tips to help you navigate the timeshare and long-term holiday product maze. Timeshares, holiday clubs, leisure credits, bonus weeks, and vouchers are just some of the offers you may have seen while planning your holidays at sunny resorts. The ins and outs of these long-term holiday arrangements can be hard to understand and may lead consumers to take decisions that are difficult to change. However, help is at hand. 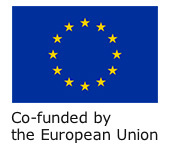 There are existing EU rules to protect consumers when they buy timeshare or long-term holiday products. 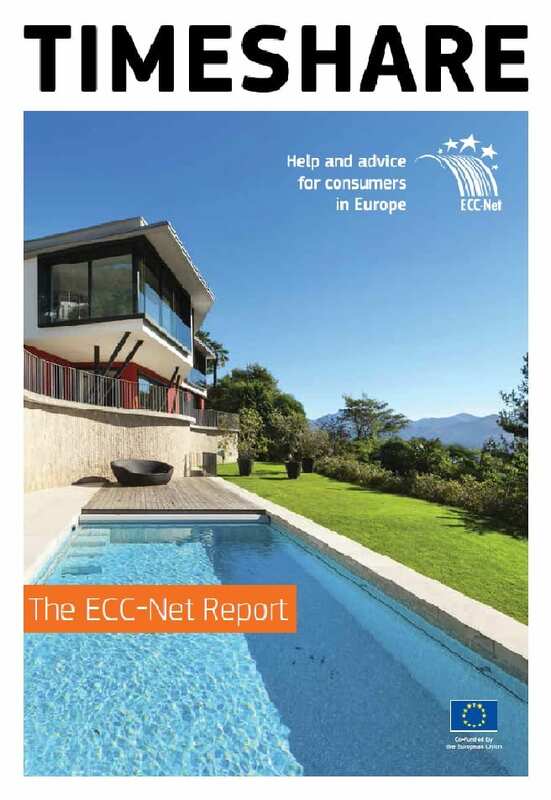 Click here for more information on the ECC-Net’s Timeshare report which highlights some of the common problems faced by consumers.